The village of Stoke Gabriel in Devon, situated on a creek of the River Dart, is a popular tourist destination in the South Hams. 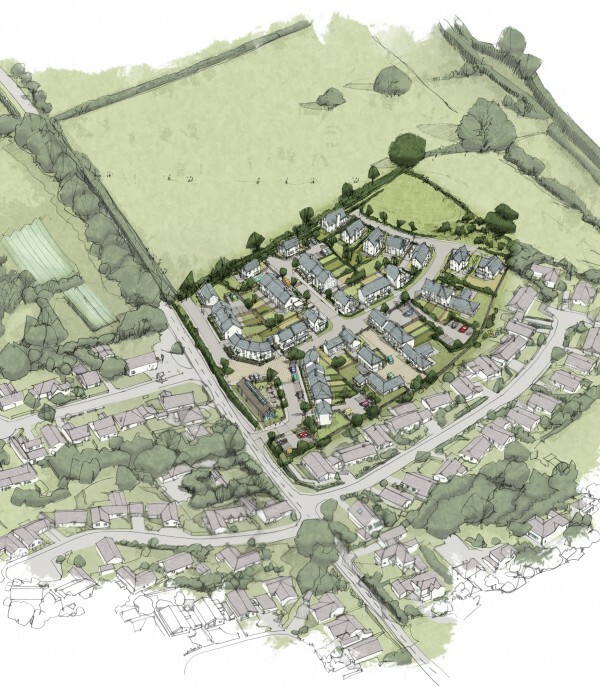 In 2012 LHC was commissioned by Cavanna Homes, to develop a masterplan for a mixed-use scheme on an allocated but sensitive site, on the edge of the village and within the boundaries of the South Devon Area of Outstanding Natural Beauty (AONB). 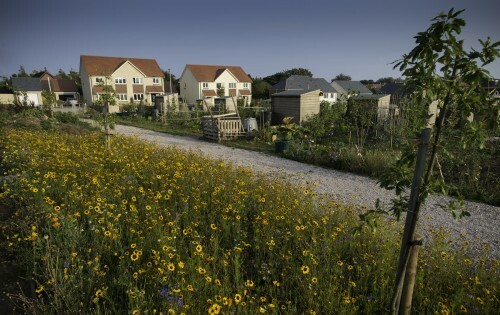 The vision for the site was to create a sustainable and attractive place to live and work that meets the social, economic and environmental demands of contemporary living whilst also feeling like a ‘natural’ extension to the beautiful village. The masterplan and subsequent detailed design, proposed 53 new homes, of which 30% will be affordable; 1250 sq m of employment, community and other uses; open space and play areas. 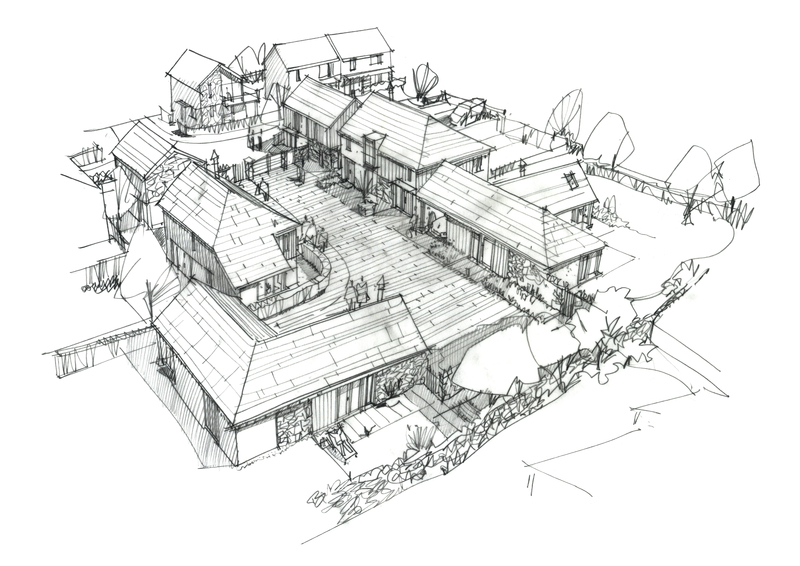 The housing will include 2 bedroom apartments over garages and entrance to parking courts; 2 bedroom terraced housing; 3 bedroom semi-detached and detached housing and 4 bedroom detached housing. 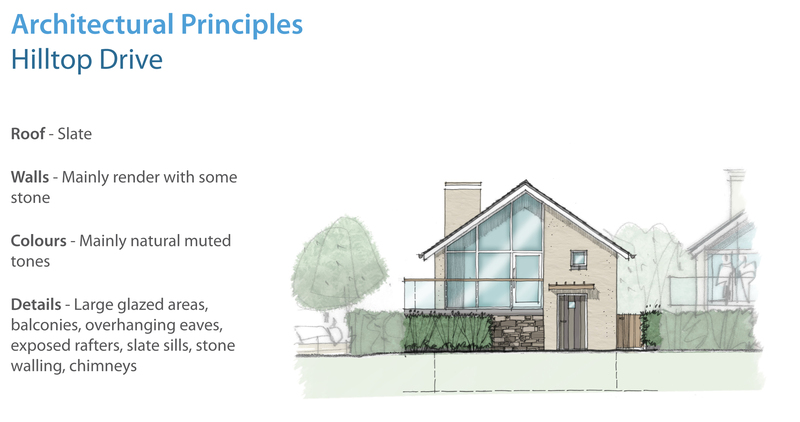 Architectural design principles include render in muted tones, slate sills and roofs, porches with trellis sides, natural stone, timber cladding, chimneys and planted stone boundary walls; together with large areas of glazing and balconies. 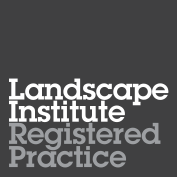 The site is sloping and the LHC landscape team has taken care to ensure that proposals work with the topography and complement the character of the site and surrounding landscape. 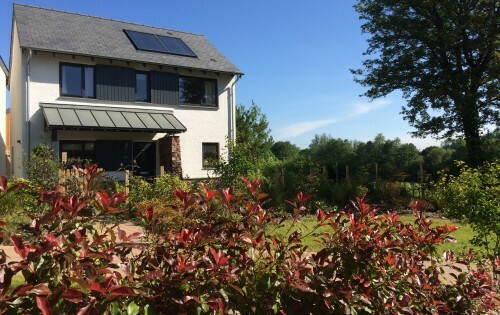 0.35ha of open space at the southern end straddles the brow of the hill will comprise a wild meadow and community orchard fully enclosed by hedgerows, with areas for residents to sit and enjoy the views, natural play areas for younger children and wildlife areas. The process was an exemplar of successful community consultation. 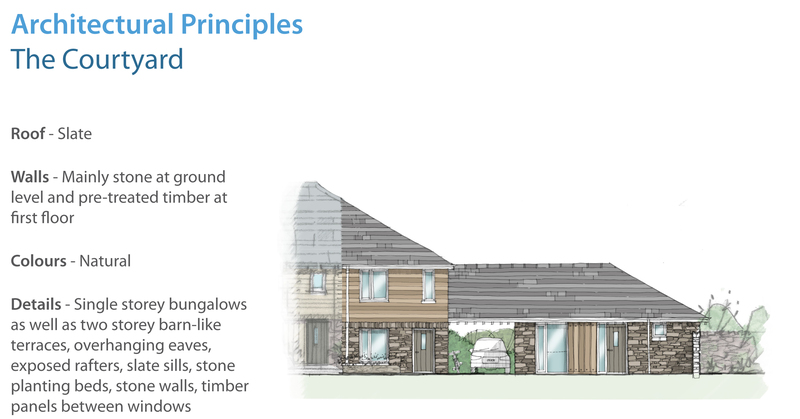 Cavanna Homes made a commitment to engage with the Stoke Gabriel community from the outset so that the community could better understand what was being proposed and have an opportunity to influence the outcome. LHC undertook three consultation events, two presentations to the Parish Council and many near-neighbour meetings over a period of 18 months. This collaborative process, reinforced by clear and detailed exhibition material produced by the LHC design team, resulted in a well-supported scheme which taps into local knowledge and takes reference from the unique existing character of Stoke Gabriel and local distinctiveness. 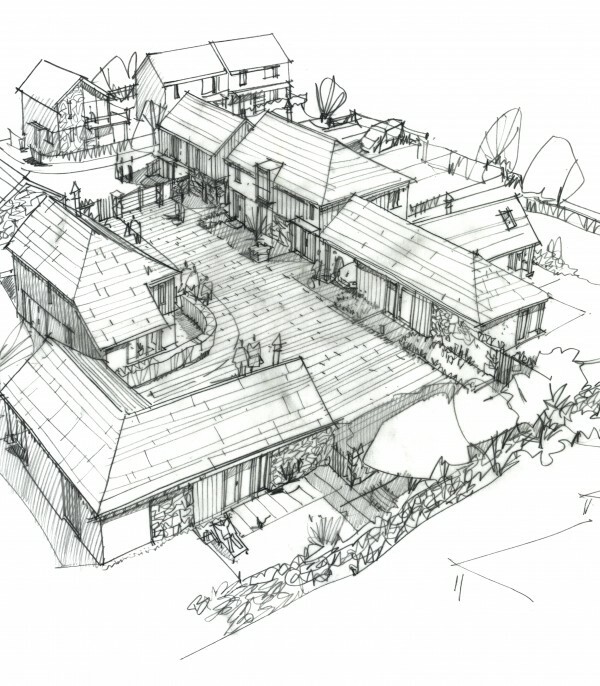 The project is a demonstration of LHC’s ability to use the full range of in-house skills – urban design and masterplanning, architectural and landscape design, and graphic design – to work from first principles to design sympathetic schemes which are able to secure planning in the most sensitive of surroundings. 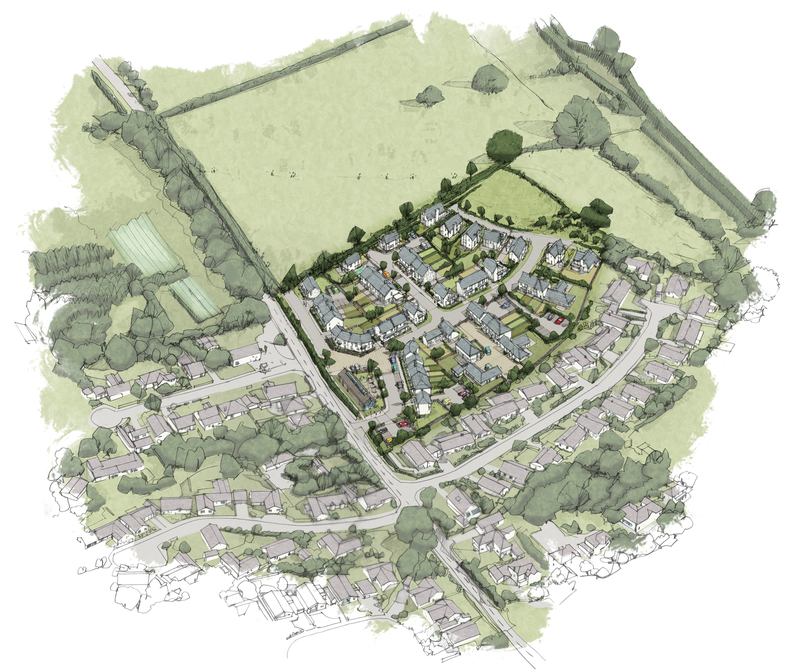 The Stoke Gabriel development will deliver much needed housing for the South Hams and is due to start on site in summer 2017.